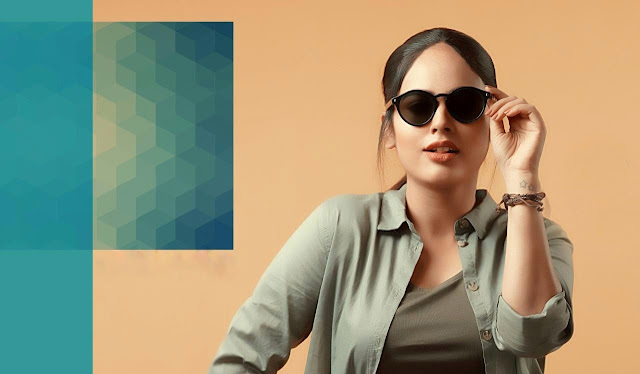 Nandita Swetha may not be the topmost actress in the film industry, but the girl—next-door looks have certainly helped her to grab some reputation among the film circles and fans. She started her career in 2008 with a Kannada movie titled 'Nanda loves Nanditha' and she used her screen name as her original name later. She then entered Tamil cinema under 'Kabali' director Pa.Ranjith's 'Attakathi'. Slowly, she grabbed some notable ventures. She was last seen in the movie 'Kalakalappu 2' where she did a cameo role. The actress has SJ Surya's 'Nenjam Marapathillai' and 'Vangamudi' under her kitty.